Concept stage – working closely with the customer to listen to their needs and understand their exact requirements. Our experienced team will then create prototypes, develop any in-house tooling that may be required and liaise with the engineering team, who will take the product into the next phase of its journey. Product engineering – Once a working prototype has been created, the Engineering Team refines the product design to determine the best manufacturing process possible and the right materials for the job. This team will also coordinate the relevant testing and ensure the manufacturing process is cost effective for our customer. On-site manufacturing – The Speed Plastics team is experienced in a wide range of manufacturing techniques including ultrasonic welding, CNC machine cutting, tool making, sewing and screen-printing. The company’s broad expertise delivers flexibility and responsiveness to our customer’s needs, ensuring lead times are short and products are made to the highest quality. Speed’s wealth of experience extends across multiple sectors including healthcare, defence and survival, aviation, automotive and marine. The Speed team will be at MEDICA 2017 to talk about its wide range of bespoke engineering services. 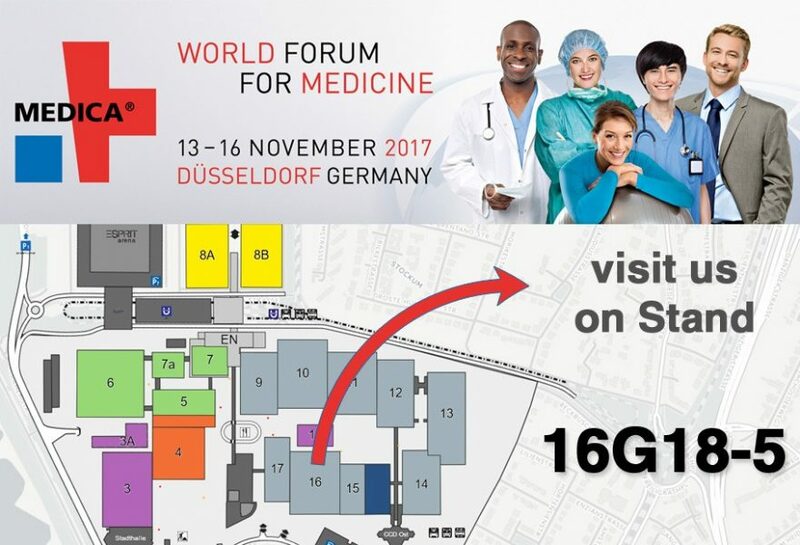 Visit us in hall 16, stand G18-5 to find out more or click here to book an appointment.